Q&A Post: What is a Tax Deed? 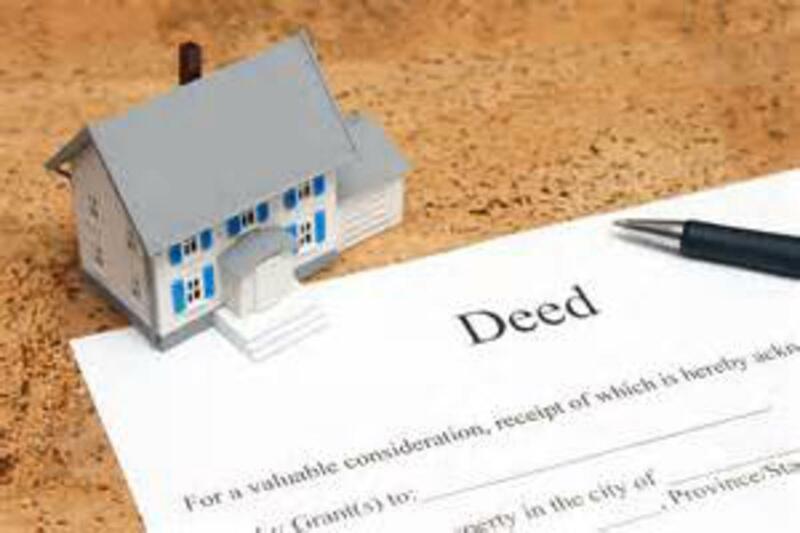 What is a Tax Deed? Tax Deeds are enforcement system that many counties use to collect delinquent property taxes. Counties that use Tax Deeds instead of Tax Liens don’t create liens every year. When a property owner becomes delinquent on their taxes, the county begins the redemption period for the property owner. This redemption period can vary from 1 to 5 years depending on the state. If the property owner hasn’t settled the delinquent amount when the redemption period passes, the county will foreclose on the property. Following foreclosure, the county will hold a public auction where it will sell the property to collect the delinquent taxes. Bidding for the property typically begins at the total amount of all past due taxes, but ultimately goes to the highest bidder.